Moscow is shocked by a brazen murder in Kiev of former Russian State Duma member Denis Voronenkov that has all signs of a staged incident, Russian Foreign Ministry’s spokeswoman Maria Zakharova told reporters. "We are shocked by reports on the brazen murder of former State Duma deputy Denis Voronenkov today in downtown Kiev," Zakharova said. "At the moment, data suggest that this is a contract murder that has all signs of a staged incident," she said. 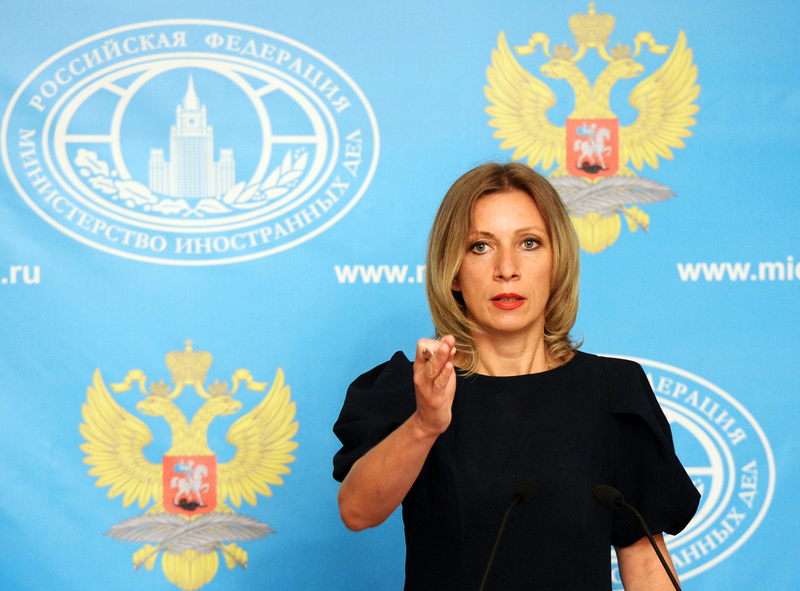 "Moscow expects Ukraine’s law enforcers will be able to swiftly solve the crime and find its real masterminds without politicizing and based on objective data," Zakharova stressed.